the five gifts of life\nfive different objects in hand, four are removed and placed in pocket, last object vanishes from hand. 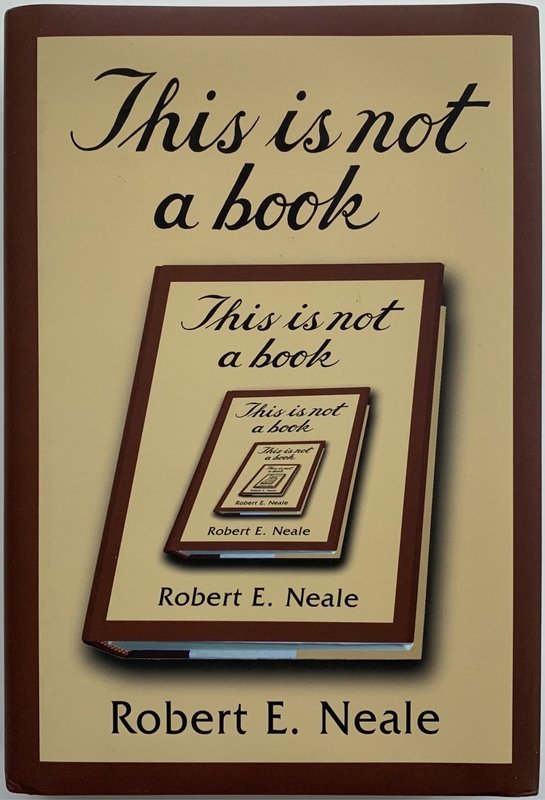 has packet trick variation where the last card becomes blank\nrobert e. neale 2008 Robert E. Neale The Five Gifts of Life Five different objects in hand, four are removed and placed in pocket, last object vanishes from hand. the lock\nbashful lock routine, lock can be opened by performer without key, but spectator cannot. describes the workings of the bashful lock in detail.\nrobert e. neale\nmoves\nrobert e. neale\nbashful routines\nrobert e. neale 2008 Robert E. Neale The Lock Bashful Lock routine, lock can be opened by performer without key, but spectator cannot.